Thursday marks the last day San Bernardino County property owners can pay the second installment of property taxes without penalty. Property taxes are the largest discretionary source of funding for the County, and a significant source of funding for school districts, community college districts and special districts. There are several ways property owners can pay. 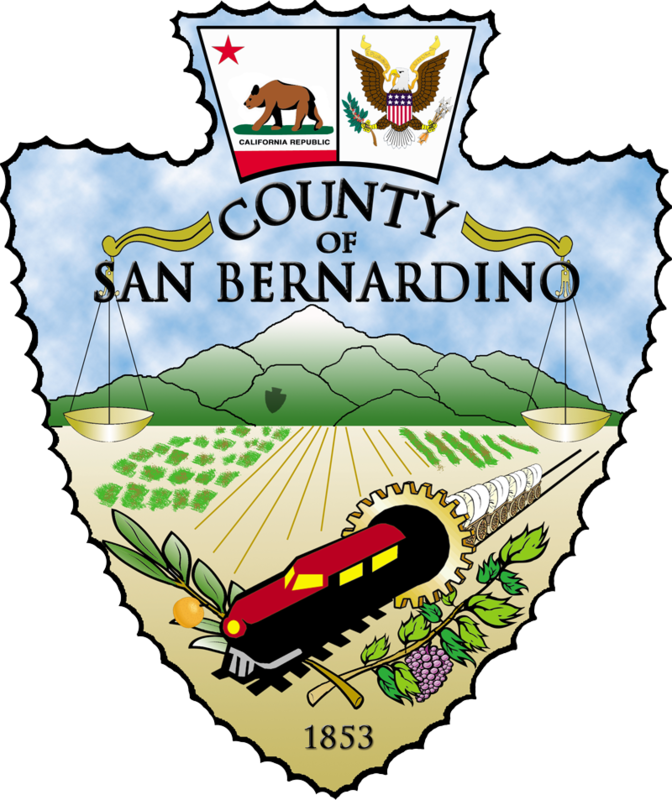 In addition to the Auditor-Controller/Treasurer/Tax Collector office in San Bernardino, a property tax payment center opened in Hesperia on April 1 and will remain open from 8 a.m. to 5 p.m. through Thursday at the High Desert Government Center, 15900 Smoke Tree Street. Checks will be the only form of payment accepted at this location. a convenience fee is charged and required by the credit card companies. If using online bill pay through a banking institution, taxpayers should contact their bank regarding procedures for ensuring timely payment of taxes and their bank’s use of USPS cancellation marks. These transactions result in a mailed check and payments received after April 10, 2014, without a USPS cancellation mark will be considered late and incur a penalty. Mailed payments should be sent to the Tax Collector’s Office, 172 West Third Street, First Floor, San Bernardino, California, 92415. Only payments with a USPS postmark cancellation on or before April 10, 2014 will be considered timely. Payments in person can be made by cash, check, or money order at 172 West Third Street, Monday through Friday between 8 a.m. and 5 p.m.